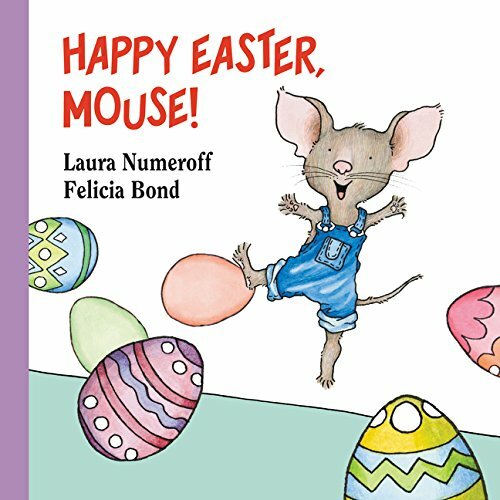 Looking for some fun stuffers for your Easter baskets? 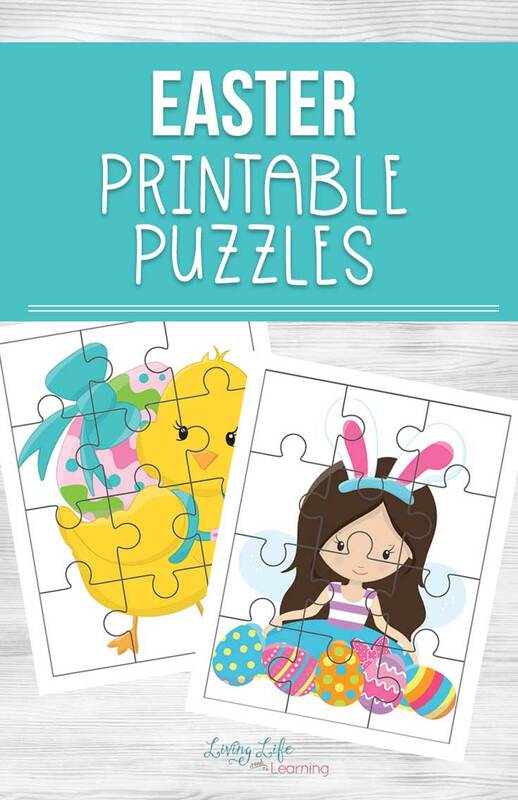 These Easter Printable Puzzles are perfect! 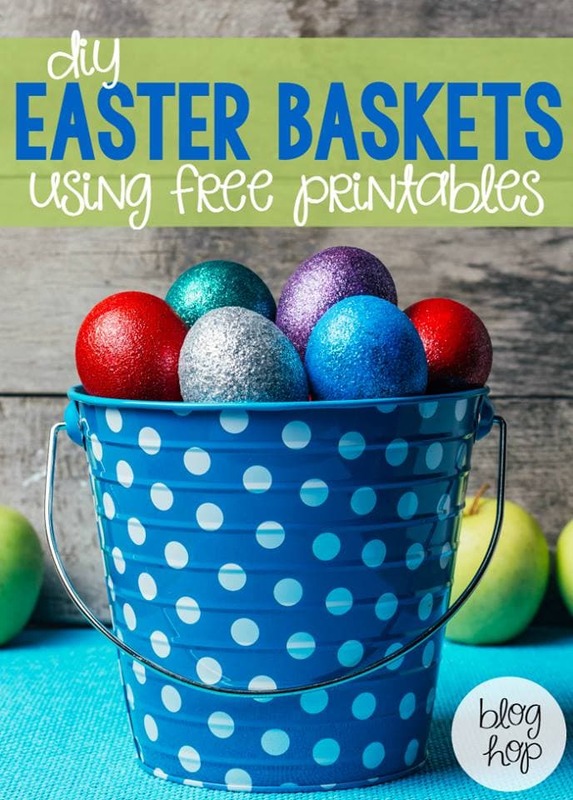 Create your own DIY Easter basket this year with printables. Of course, you can fill it up with the usual candy but we all know that kids hoped up on sugar aren’t always fun. 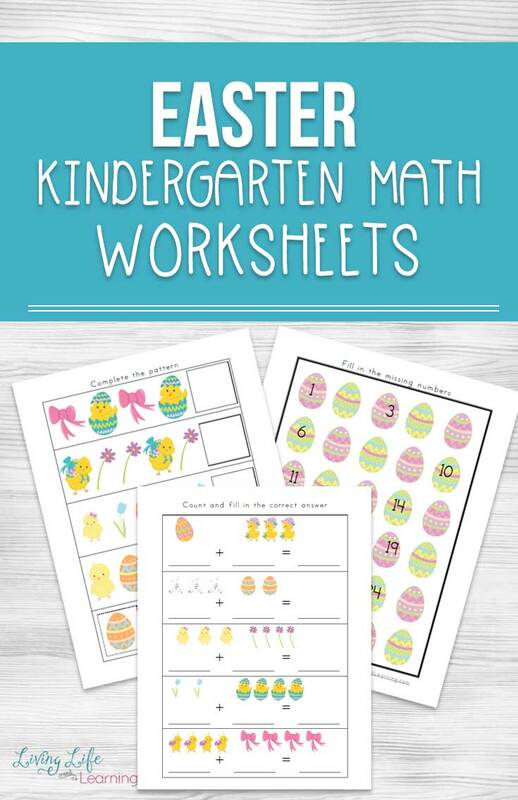 You can create your own activities and print them out so your child will enjoy them for Easter. Add these Easter Printable Puzzles to your Easter basket or use it as a fun learning activity, you can’t go wrong. 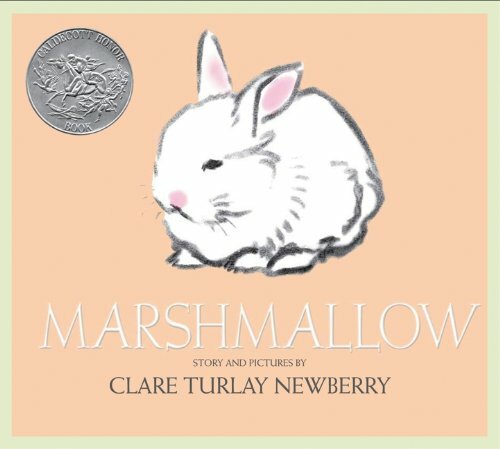 Every year for Easter, we try to add in something fun and educational instead of just chocolate and sugar. 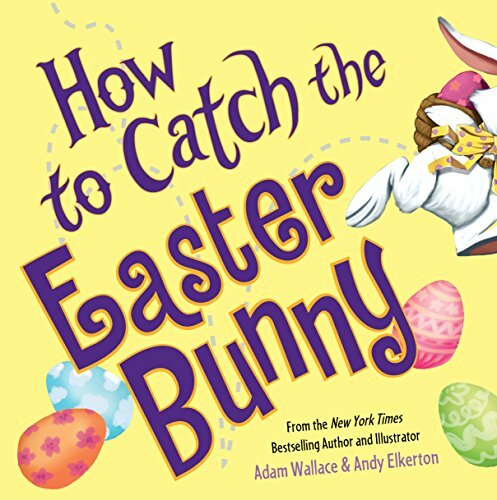 Sometimes we add puzzles, books or other fun worksheets that they can do while they’re waiting for the Easter Egg hunt to happen later. You can cut these out onto cardstock or laminate them. The black and white ones can be colored in so that you child can create their own puzzles as well. It’s a really fun keepsake and you can laminate it afterward. 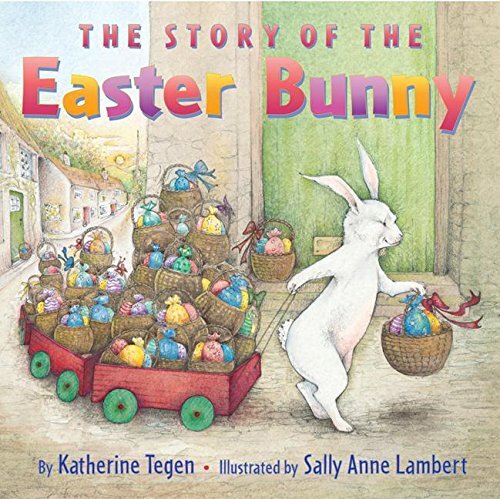 Don’t miss out on these great Easter books as well. 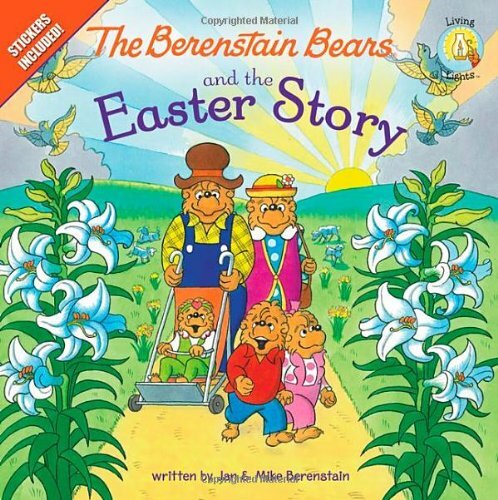 Get a couple to have in their Easter basket, too. Books are seriously one gift that just keep on giving. Not only do they teach your child sight words and how to read, but they can literally be packed up everywhere to take and read on the go. Get your Easter Printable Puzzle Here! Like this fun and simple Easter basket idea? The good news, there are more options to consider! 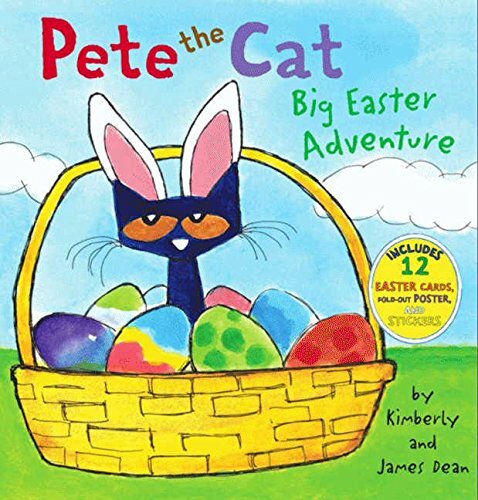 If you are looking for even more Easter fun ideas and pritables, here are some other great options to consider. 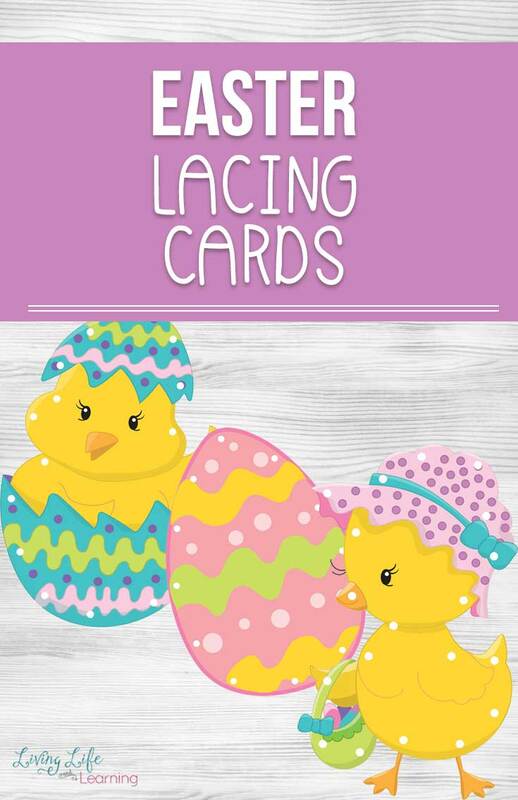 See what these other bloggers are creating for their DIY Easter basket printables. These are just a few of the options out there but are a great addition to add to any Easter Basket!